National Geographic Maps is allowing the creation and printing of United States Geological Survey maps on their website. Fairly easy to download and print these, but it’s one map per location. 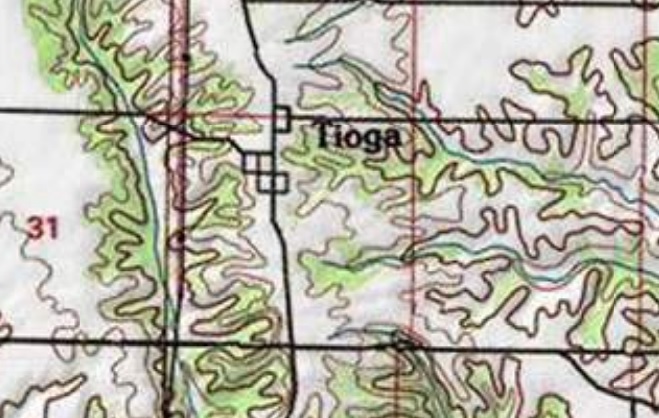 Part of the USGS map for Tioga, Hancock County, Illinois. Don’t forget historical USGS maps available as well. This entry was posted in Uncategorized on March 21, 2017 by mjnrootdig.